Skin cancer screening is the process of checking for skin cancer before you are aware of any symptoms. It involves a medical examination from a doctor with experience in identifying skin cancers and lesions, and may also include photography of your body and/or any unusual spots. It’s reassuring to have a skin cancer check-up, but the risk of skin cancer never goes away. What should you do next to reduce your risk of skin cancer in future? A skin cancer check-up involves a discussion of your skin cancer risk factors and a detailed examination of your whole body. There are several things you can do to make sure both go smoothly. 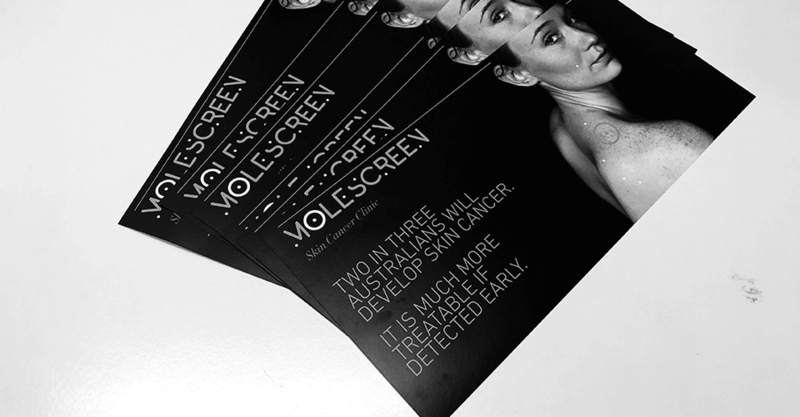 If you live in Australia, there's a 2 in 3 chance you'll develop skin cancer. Melanoma — which kills over 1000 Australians each year — affects about 1 in 30.